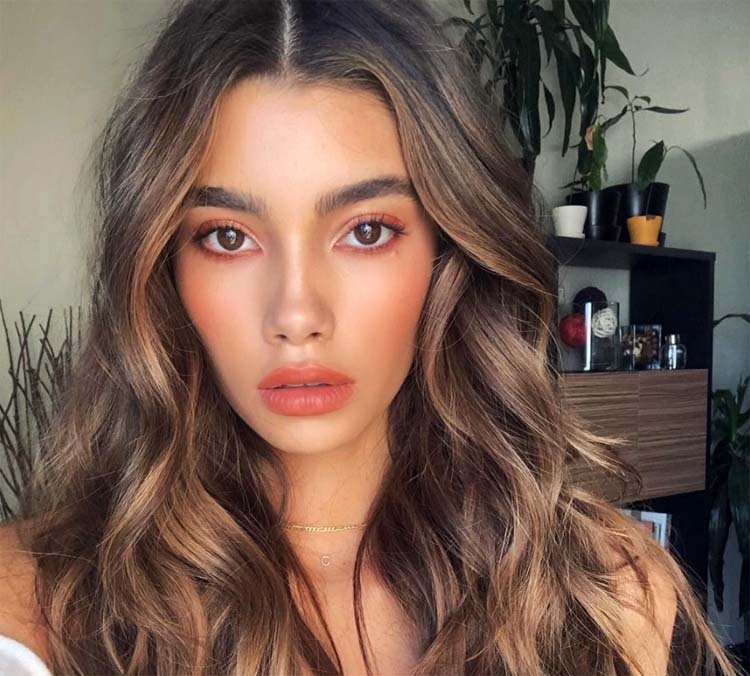 Say hello to Cindy Mello! But wait, who is she? Well, for one she’s the supermodel en vogue at the moment and one that you must be on the lookout to make headlines soon. She’s no other but the Brazilian super-model making waves at the moment. Her successful modeling ventures have led her to grace the front covers of well-known magazines of international repute. Due to her rapid success and constant demand, major brands such as Misguided, Adidas and MVMT came calling thus catapulting her to the lead of internationally renowned super-models. P is for Pisces. Yes, you read it right. Cindy was born on March 2, 1995. One thing is for sure, and this Pisces princess still has a long time to dominate the modeling game. Is Ms. Mello on Instagram? You bet she is. Cindy is leaving no stones untouched. When she’s done dominating pop culture magazine covers, she heads off to Instagram and eclipses that too! Cindy’s Instagram footprint is vast with over 800,000 followers at the time of this publication. You can rest assured she will hit a million anytime soon. You can follow Cindy on Instagram by click on your IG page below. A beautiful gem like Cindy will surely stir up lots of interests. And fellow model Ryan Frederick seems to be the lucky dude at the time of this publication. These two love birds’ relationship is on fire at the moment. Cindy has some impressive vital statistics making her ideal for modeling. Is Cindy Mello hot? You bet she is above and beyond whatever hot is. Eight hundred thousand Instagram followers attest she’s more than hot if not the hottest. What say you? We say she is hot! We know you would, and you’re not alone. Everyone is in search of Cindy Mello’s videos. Here’s we’ve curated some of you. Hope you like them. In summary, Cindy Mello’s stars are shining very bright and have a long time to shine. She’s young. And she’s pretty. She’s hardworking. You can rest assured she’s not going anywhere anytime soon. So buckle up industry folks, say welcome to Cindy!